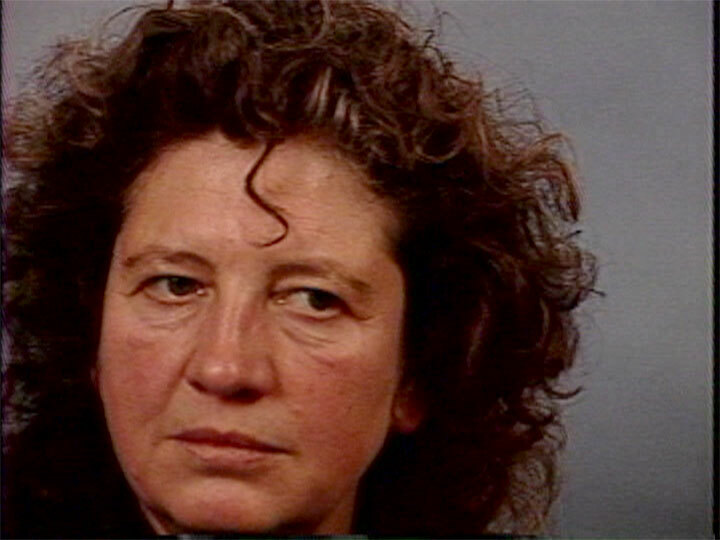 Ulrike Ottinger is a prolific German filmmaker whose work includes Madame X (1977), Ticket of No Return (1979), Freak Orlando (1981), Johanna D'Arc of Mongolia (1989), Countdown (1989), and Exile Shanghai (1997). Starting her visual arts career in Munich and Paris in painting, photography, and performance, Ottinger’s commitment to film took off with her move to Berlin. In this tape, Ottinger speaks about her use of collage to layer different historical moments, her interest in flaneur lifestyles, and her technical and aesthetic methods of non-sync sound and long takes. A historical interview originally recorded in 1991. Interview by Miriam Hansen.